Sami also loves drawing and painting, and theatre. Her favorite colors are purple and turquoise, and she collects pictures and shoes. A girl after my own heart! 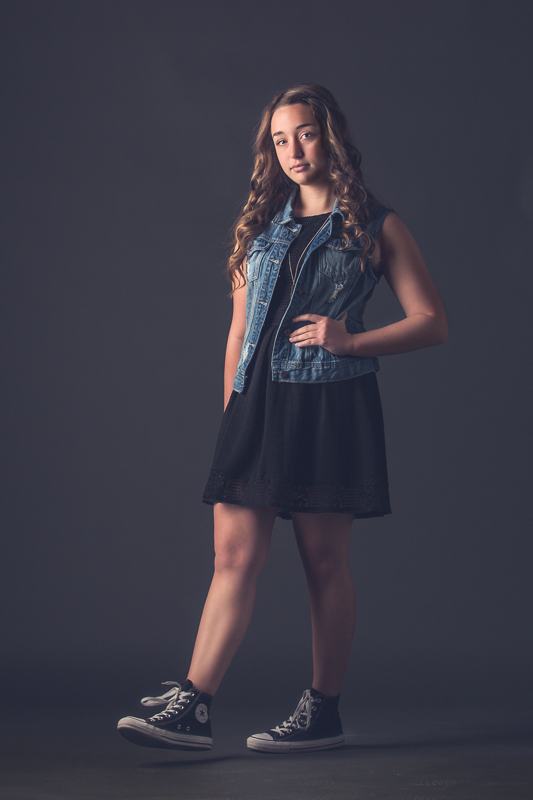 Sami, I love your model shoot images in your denim and converse outfit!